10/26 – High energy player, competes, defensively smooth and covers ground. Offensive is spray type hitter, stays simple, early easy separation. runs bases aggressively with 3.99 down to first base. 10/26 – Good tempo, stays over rubber, free easy arm swing, compact delivery, lower 1/2 extends thru target. Fb 78-81 with slight arm side run. Cb 67-70 and 2-7 action . 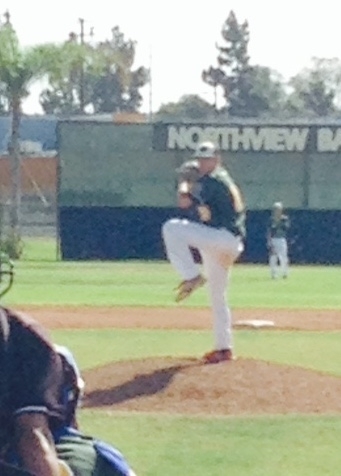 Athletic off mound and competes. 10/26 – Long lanky frame with room to fill, projectable body, FB: 80-83 with late life, good extension, slider had 3-7 sharp action. 10/26 – Well proportioned frame. Showed feel for hitting, let the ball travel and hit the ball well to the opposite field. 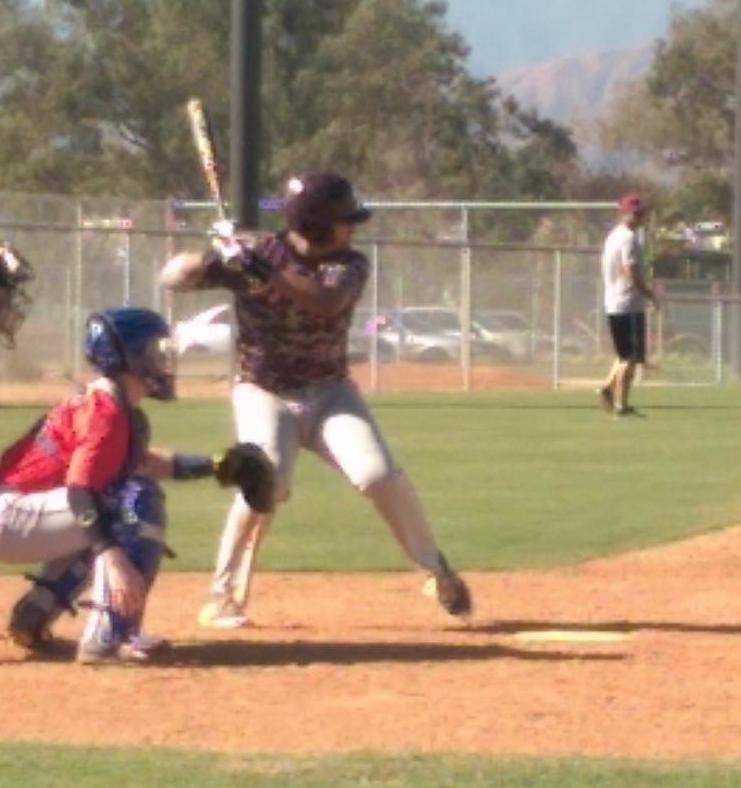 10/26 – Versatile infield defender, worked well around the bag at 1B and showed arm strength from SS. 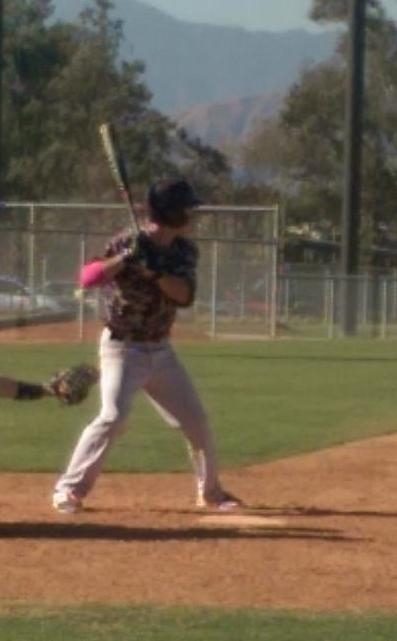 Has length to frame at 6-foot and 148 pounds, got the bat head thru the zone with some speed. 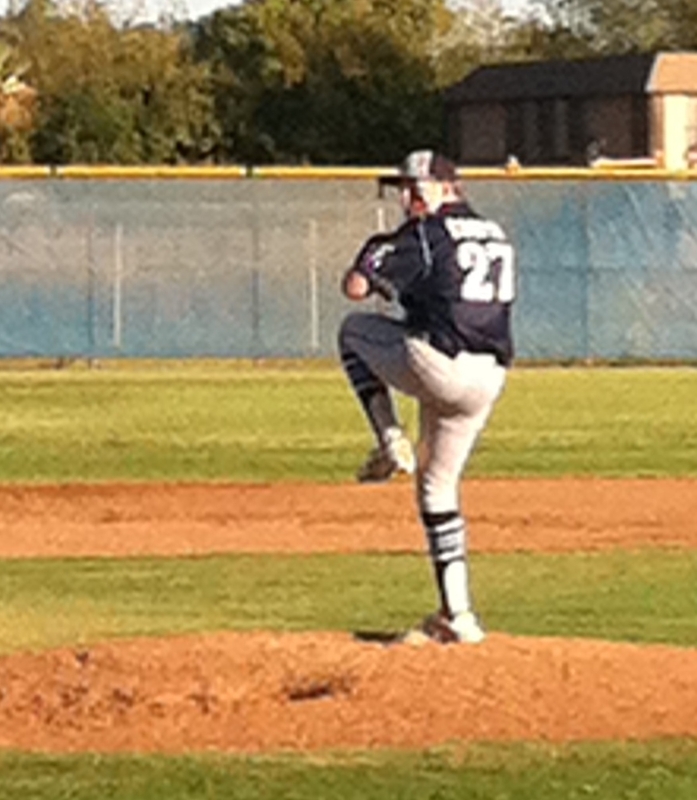 10/24 – Fastball 78-81, topped at 82. Spun upper 60s breaking ball. Strike thrower with FB and breaking ball. Projectable frame, arm worked well. 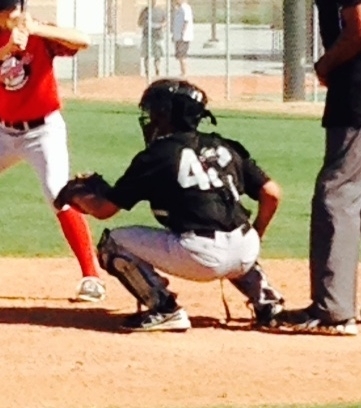 10/24 – Advanced defender behind the plate. Sat well, sure handed receiver with natural actions. Spun the ball easily thru the bag, release times as low as 1.96. 10/24 – Simple delivery, clean low effort arm stroke. Ball jumped from his hand. Pounded zone with 81-84 fastball. Breaking ball had 11 to 5 shape in low to mid 70s, and was consistently thrown for strikes. Lean frame with length. Projectable young right hander. 10/26 – FB 77-78 with slight cut. Breaking ball 68-70 with gradual break and a little bit of sharpness. Starts bats, induces ground balls. Delivery has some deception. 10/26 – Repeatable delivery and arm stroke. Arm had some quickness out front. 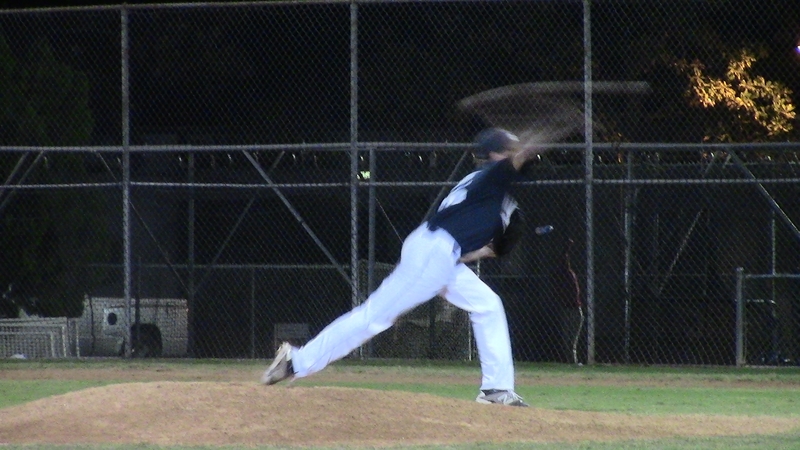 Fastball 78-81 with arm side run. Spun upper 60s breaking ball with some depth to downward action. Strike thrower, started bats. 10/25 – Defensive very low center of gravity, handles ball down, capable of smothering when blocking and moves well laterally, at the plate very loose and in rhythm, take aggressive swing and flashes good extension to the pull side and ball jumps off bat. 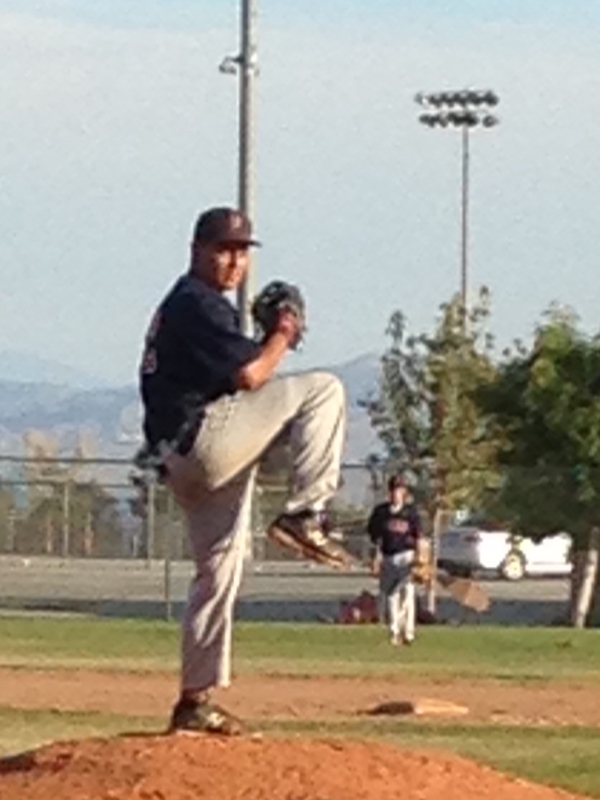 10/26 – Athletic build, soft hands, covers ground, works thru ball, clean actions, changes arm angels if needed. 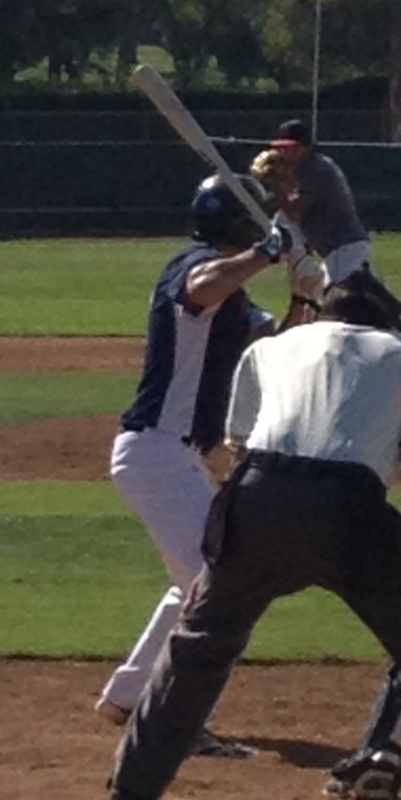 At the plate good rhythm, loose easy swing, line drive type, stays thru middle. Aggressive on base paths. 10/26 – Long limbs with room to fill,Loose delivery Fb sat 78-80 with slight run, gets downhill, and completes rotation thru target. 10/26 – Hard nosed player with versatile defensive ability in the infield. Showed some rhythm to hit, and got the barrel thru the zone with speed. Hands work well to hit, and the ball gets off his bat with life. 10/24 – Long limbed, slender build. Instinctual defender with versatile ability. Gained on ball and generated momentum to target. Athletic and quick actions. Showed arm strength and ability make throws from different arm angles and on the run. Excellent body control. Good presence in batters box. Hands worked to hit. Talented all around player. 10/24 – Baseball player type with usable hit and field tools, along with surprising pop. Showed rhythm to hit along with bat speed and short, quick stroke. 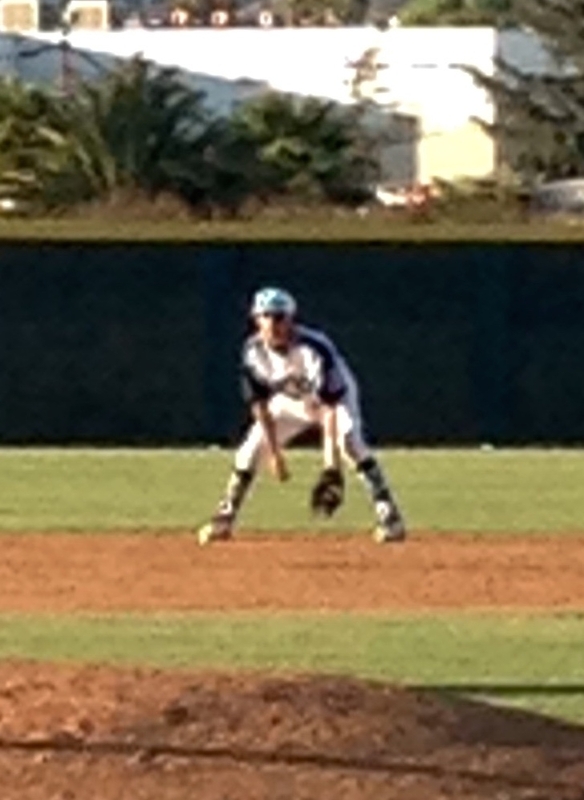 Compact, lively actions in the infield with ability to make plays ranging into the OF grass. 10/25 – Pickabilty, confident smooth glove, feel for position, very athletic, carry across diamond, compact swing with gap to gap approach, very good balance and shows plus approach, shows strength and pop potential, ball jumps. 10/24 – Good short swing, hits to all fields, good rhythm and timing, good action on defense and on the bases, good instincts, runs above avg. 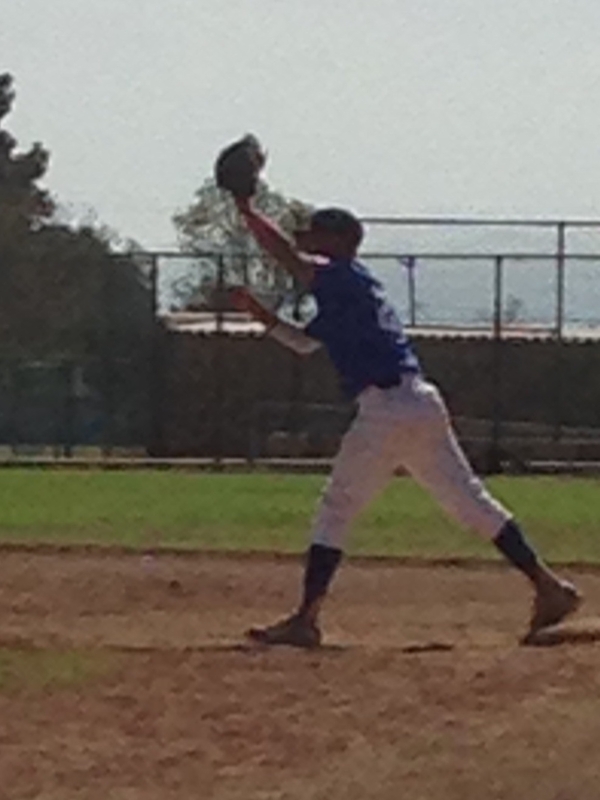 This entry was posted in 2014 Under Armour So Cal Classic, 2014 Under Armour Tournaments and tagged Albert Robles, Alex King, Andre Alvarez, Andrew Landaverde, Andy Garriola, Angelo Capolupo, Anthony Ramirez, Anthony Villegas, Arthur Ibarra, Austin Wells, Blake Hunt, Brandon Gutierrez, Camden Cougnet, Casey Horvat, Chad Plant, Chris Buting, Chris Horton, Chris Jimenez, Chris Sandoval, Christian Amador, Christian Heflin, Cody Nisbet, Cole Francis, Connor Montgomery, Daniel Mendez, Dante Williams, Danthony Johnson, Daylen Xavier Carter, Dennis Hildebrandt, Donta Williams, Drew Wilcox, Dylan Borges, Ezele Wicks, Fernando Rojas, Garret Beltran, Gio Diaz, Grant Askins, Hunter Cooper, Jacob Baldauf, Jacob Dominguez, Jacob Jablonski, Jake Selco, Jason Ajamian, Jayson Gonzalez, Jesse McGonigal, Joey Boetto, Johnny Pacheco, Jonny Pacheco, Jorge Murrillo, Joshua Bozoian, Justin Holt, Justin Martinez, Karlos Morales, Kenny Jimenez, Kevin Ledesma, Kevin Moscoso, Kyle Benjamin, Kyle Velasquez, Malone Wright, Michael Cramer, Michael Fritchman, Michael Weisburg, Mike Peterson, Mikey Guererro, Nick Morales, Nick Simmons, Noah Bode, Noah Dettman, Omar Larranaga, Patrick Ise, Raul Salazar, Ryan Buto, Ryan Penalber, Ryan Roche, Santiago Cantu, Sean Tovar, Stephen Gomez, Tanner Bibee, Trevor Cadd, Trevor Sliney, Trevor Worden, Tyler Vargas, Victor Gonzelez on October 20, 2014 by Team One Baseball.